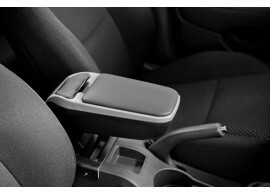 The Armster armrest is ideal for long rides in your Hyundai i30 2007 - 2012! Are you always looking for a suitable place in the car for your wallet, keys, phone, or coins? 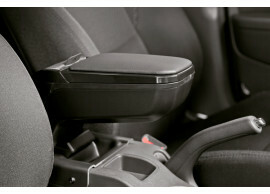 The Armster 2™ offers the right solution and is also suitable for your Hyundai i30 2007 - 2012! The armrest is a unique automotive concept with comfortable leather finish on top, easy to adjust due to the 90-degree tilt of space and enough storage space to keep your car clutter free.